The contract will see NATS deliver into service a brand new radar system at Edinburgh Airport that will totally mitigate the impact of Tormywheel’s 15 turbines. 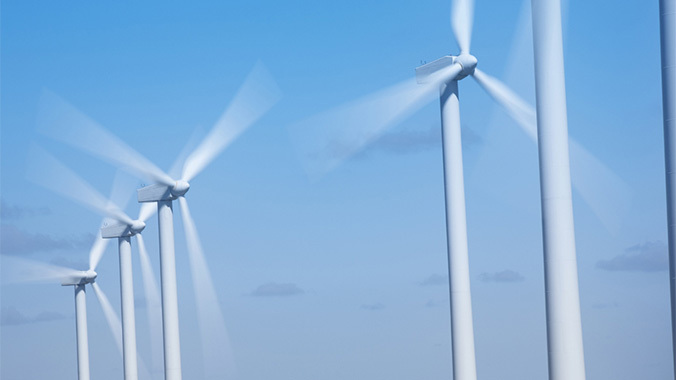 This will now allow Muirhall to complete the development ahead of the government’s funding deadline and to successfully release 34MW of renewable energy. Wind turbines can cause radar interference whereby the blades appear as ‘clutter’ on radar screens and can be mistaken for aircraft. Traditionally this has been addressed by ‘blanking’ out the area, which while effective is not a long term sustainable solution. In October NATS announced that it would also be providing a Terma SCANTER 4002 based mitigation solution for the Frodsham Wind Farm to Chester Hawarden and Liverpool John Lennon airports.